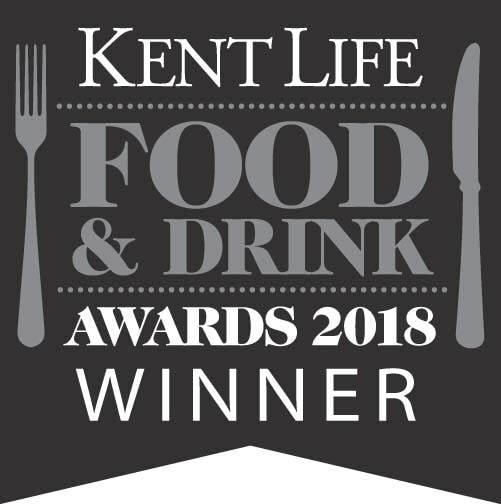 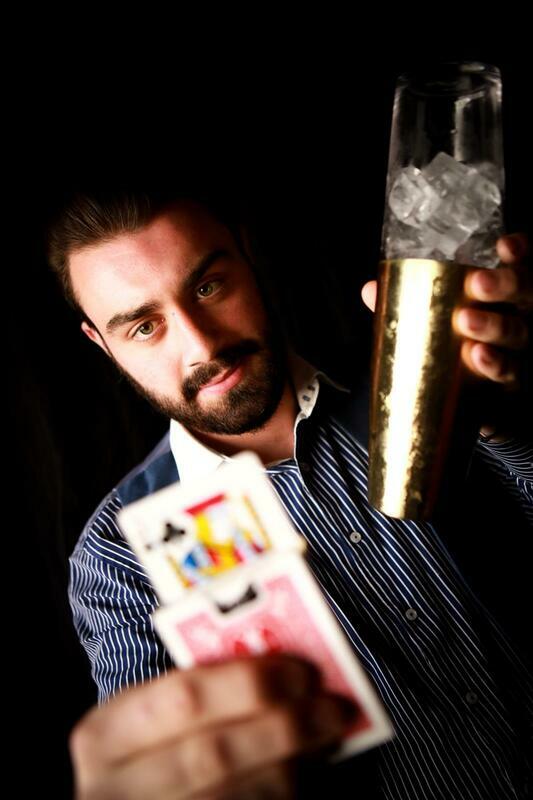 Houdini's Magic Bars are the first Award Winning Magic Bar's in the South East. 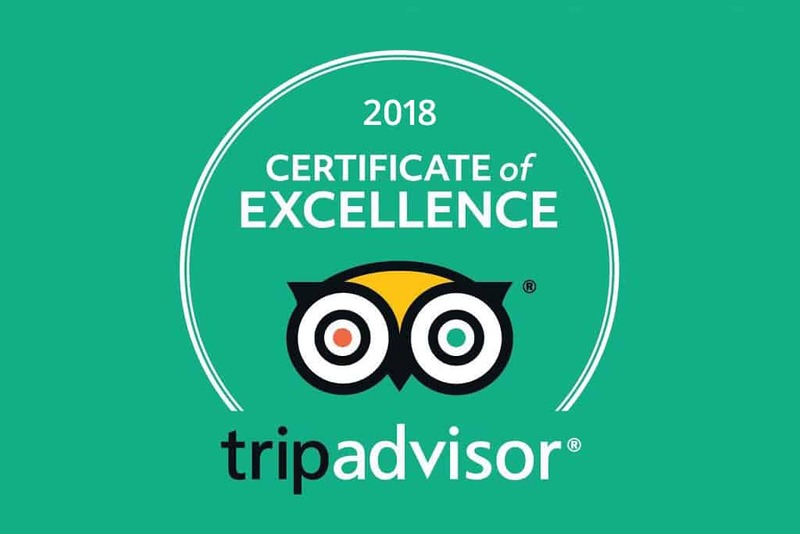 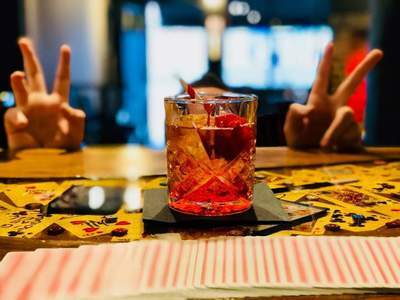 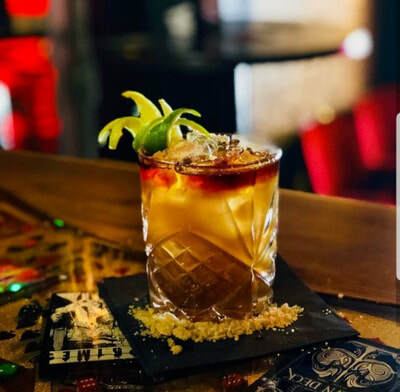 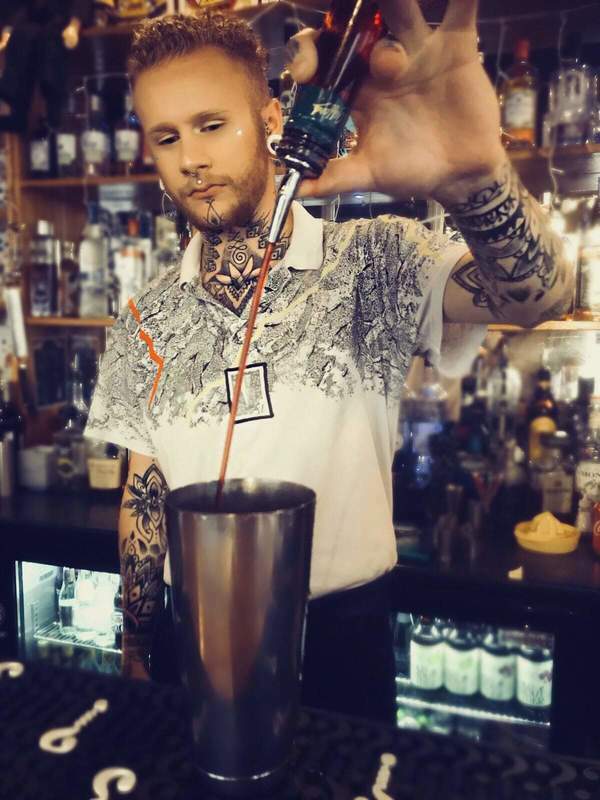 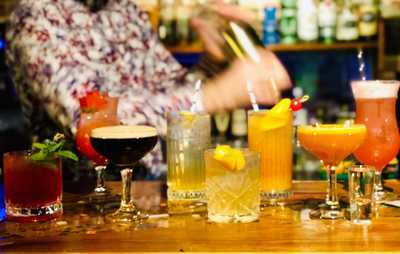 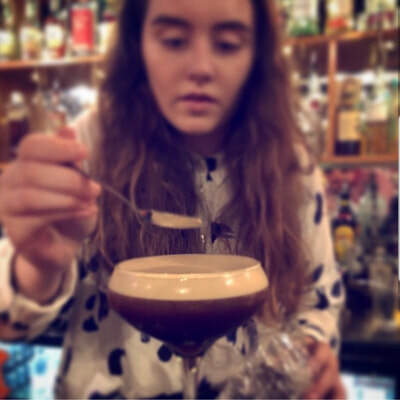 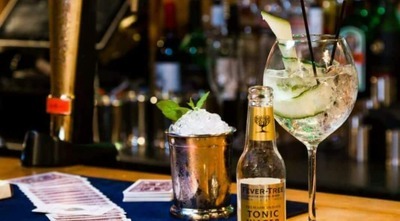 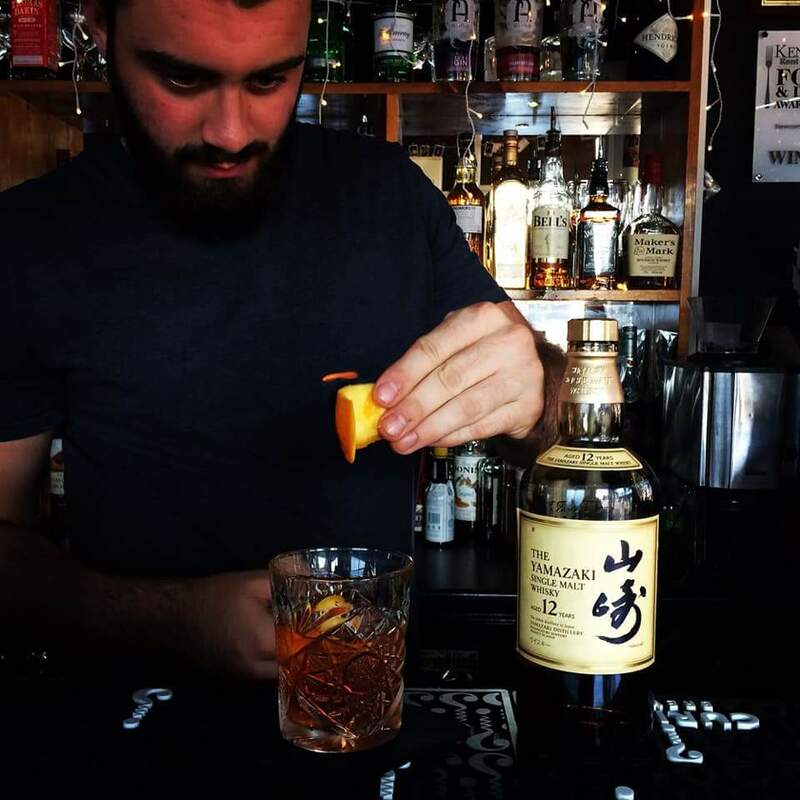 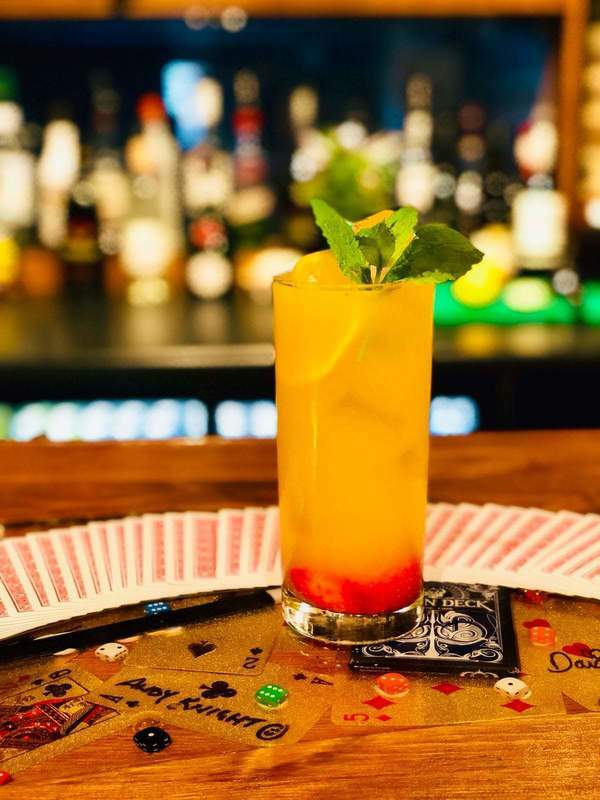 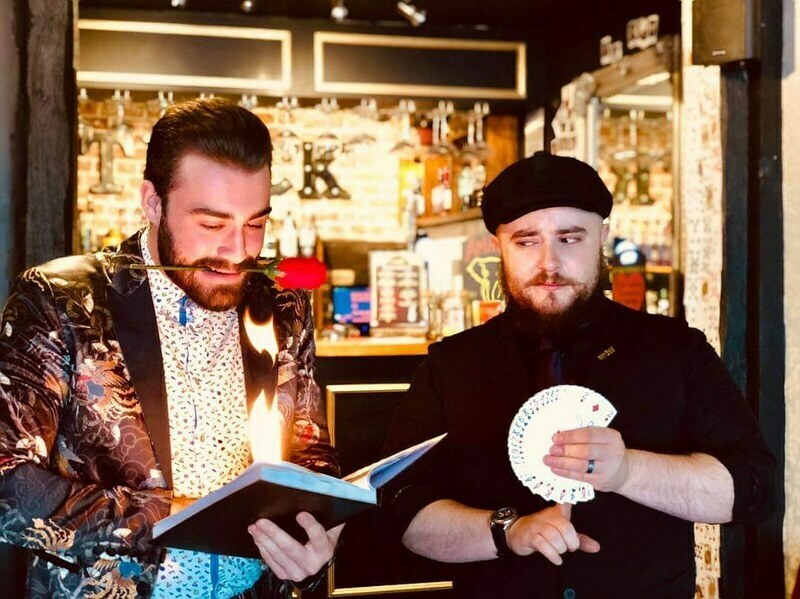 With 23 Resident Magicians, Magic Bartenders and Amazing Drinks we guarantee a day or evening out of the ordinary whenever you visit. 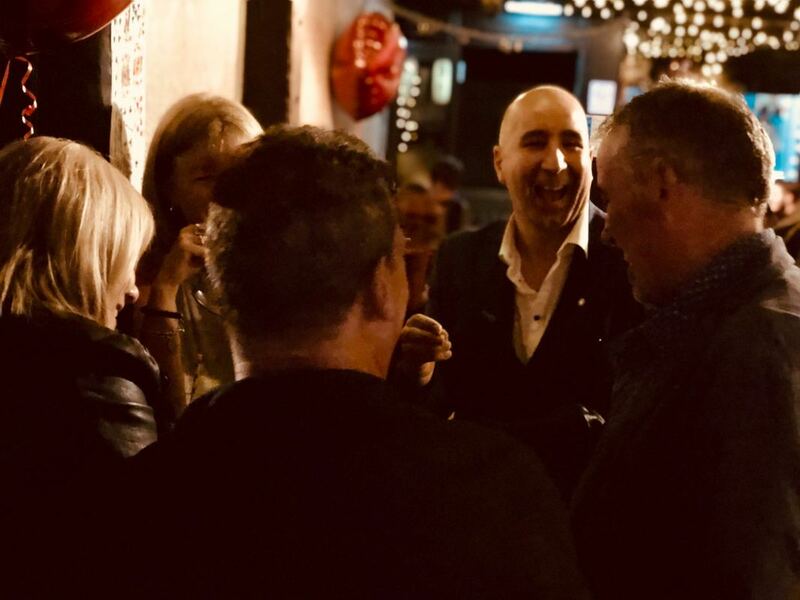 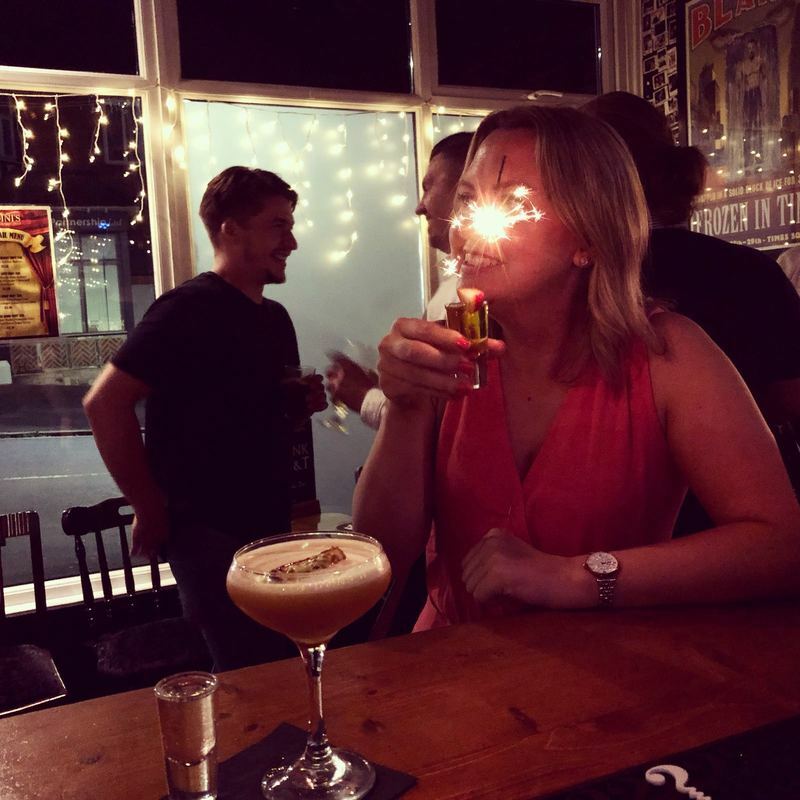 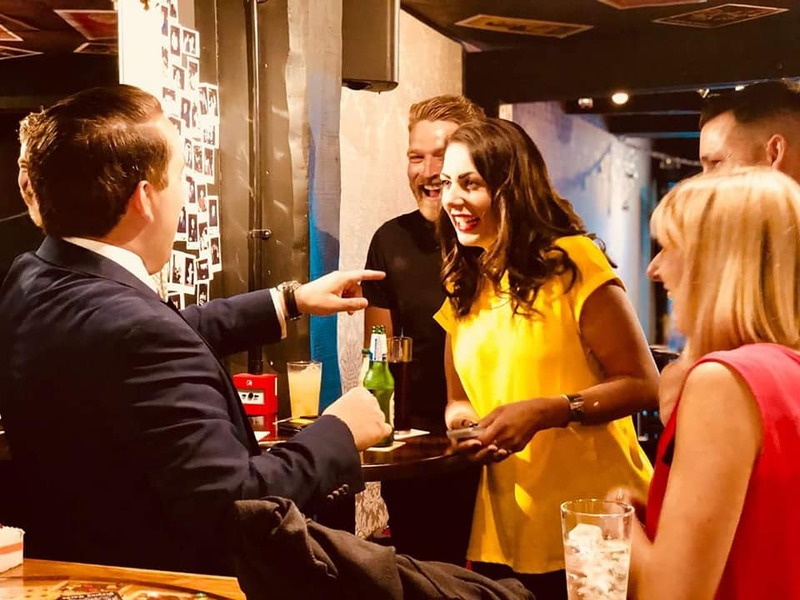 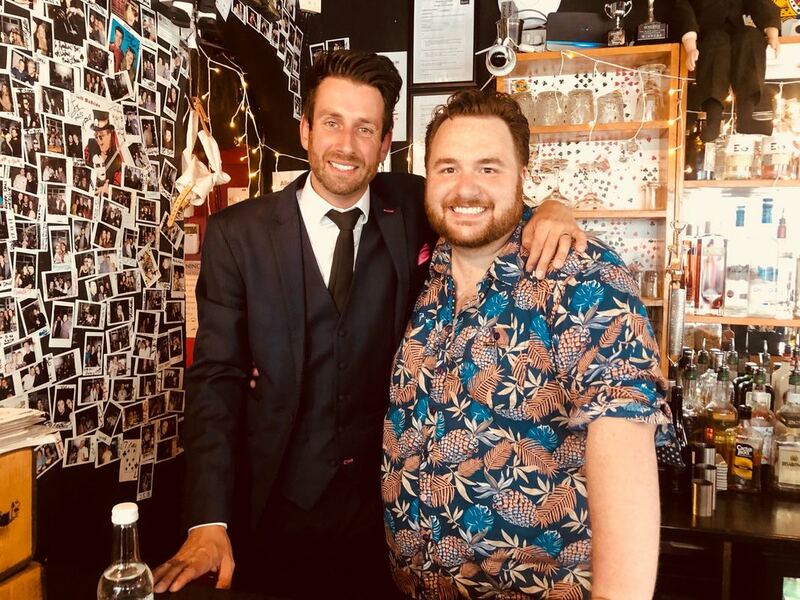 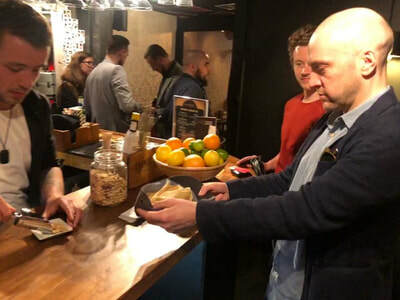 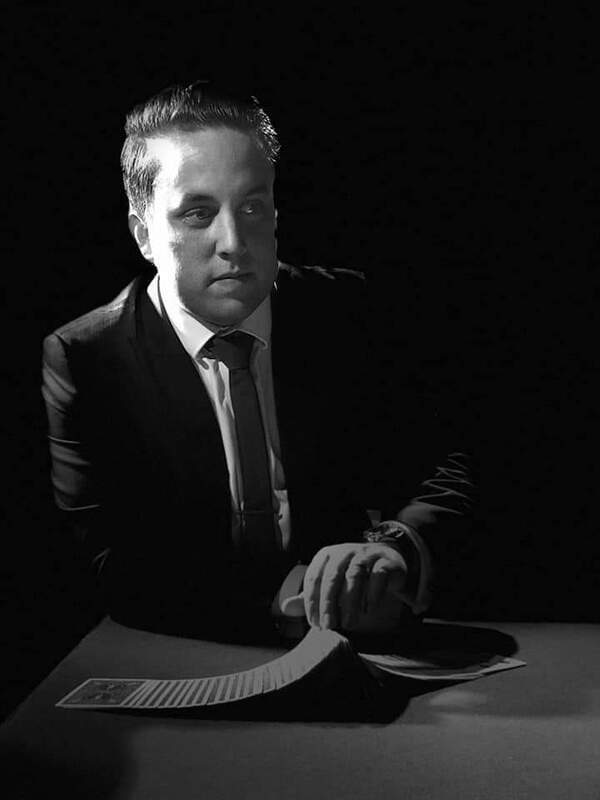 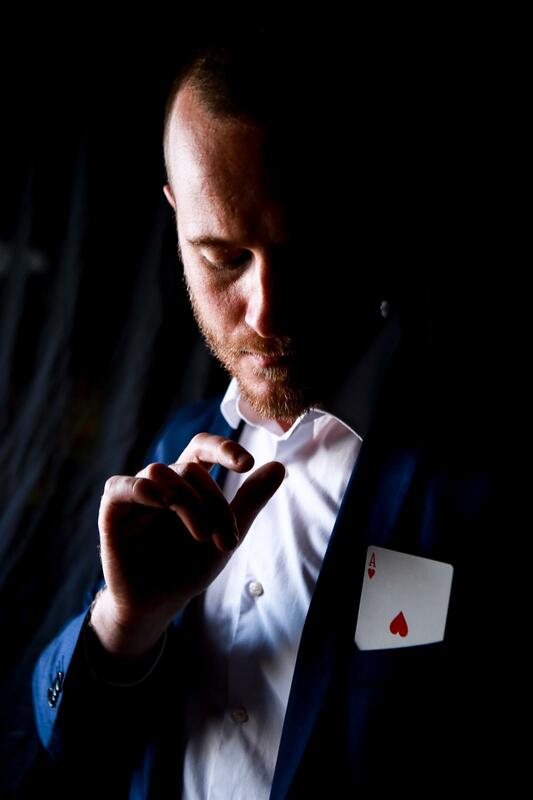 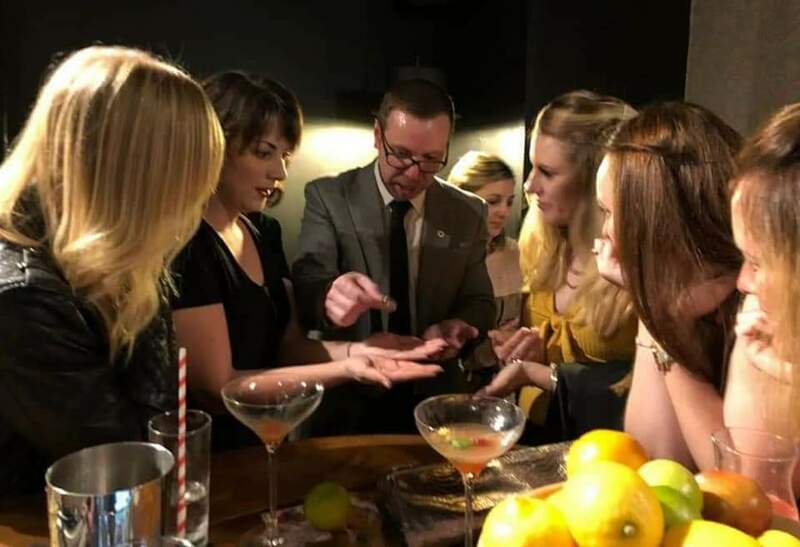 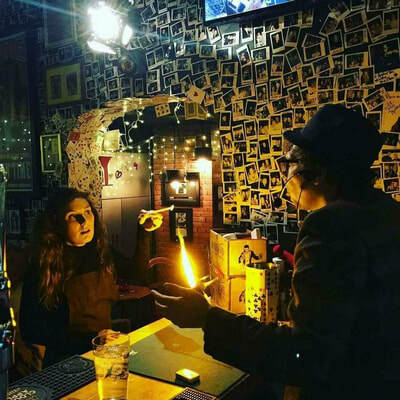 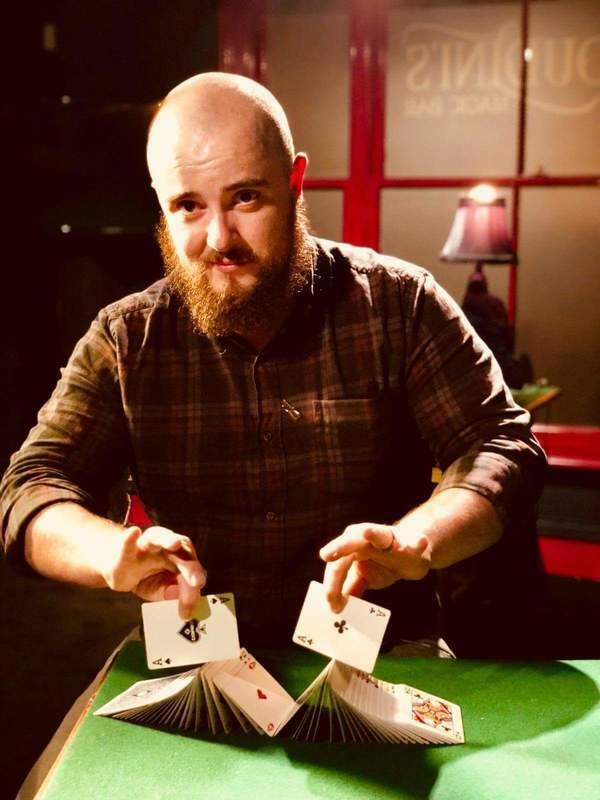 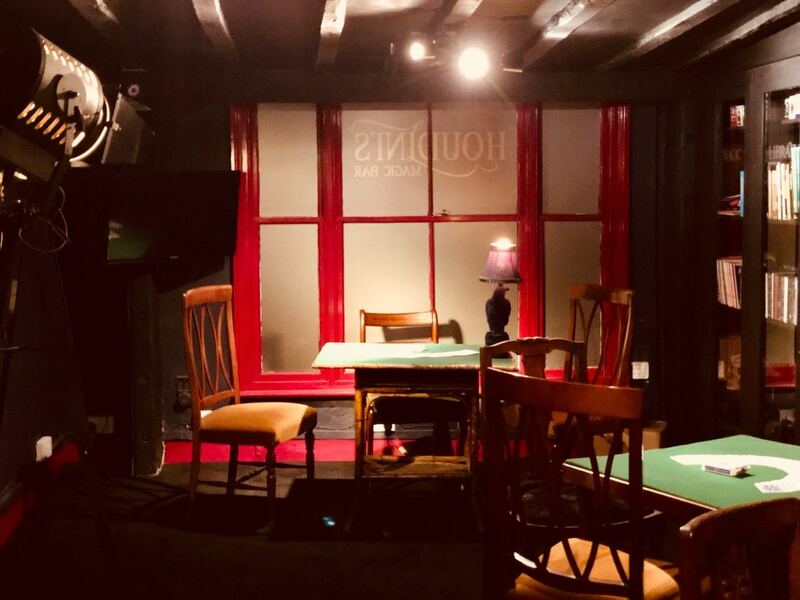 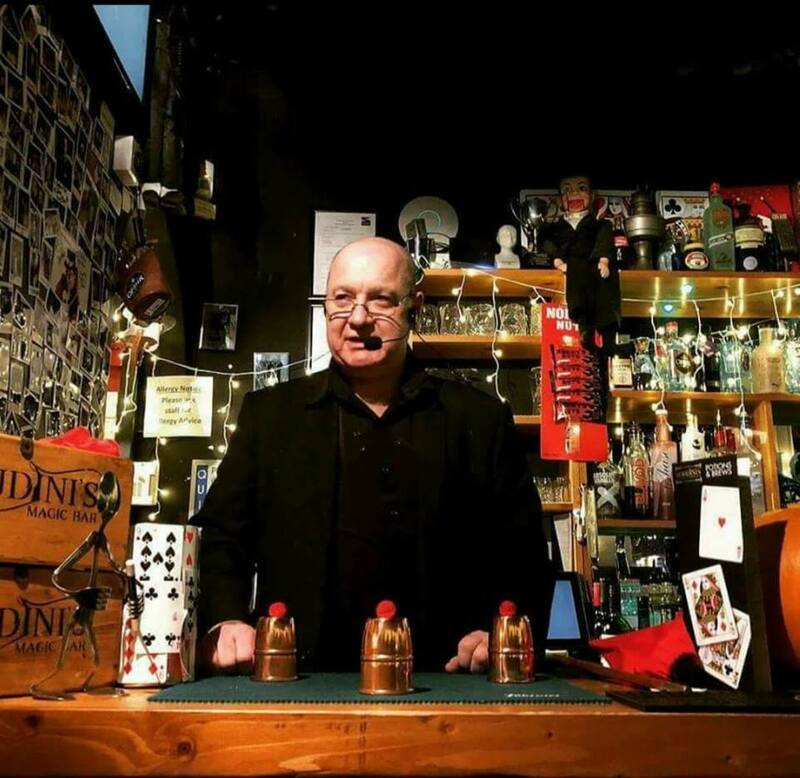 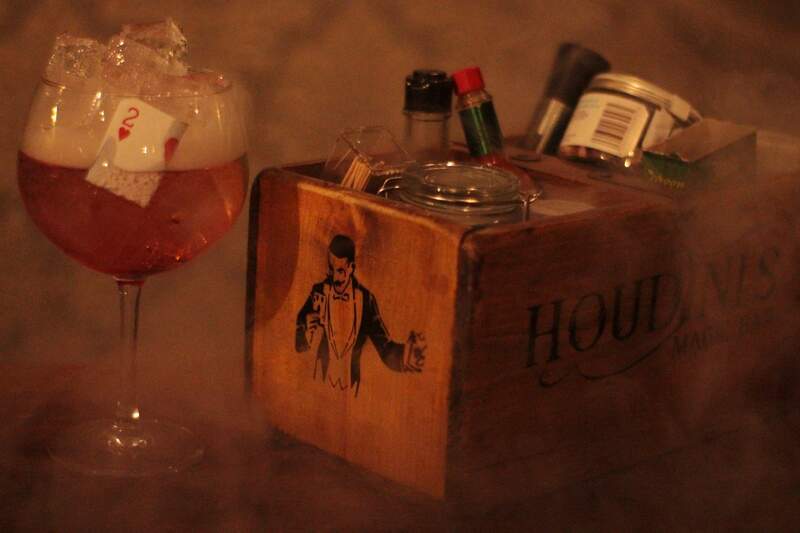 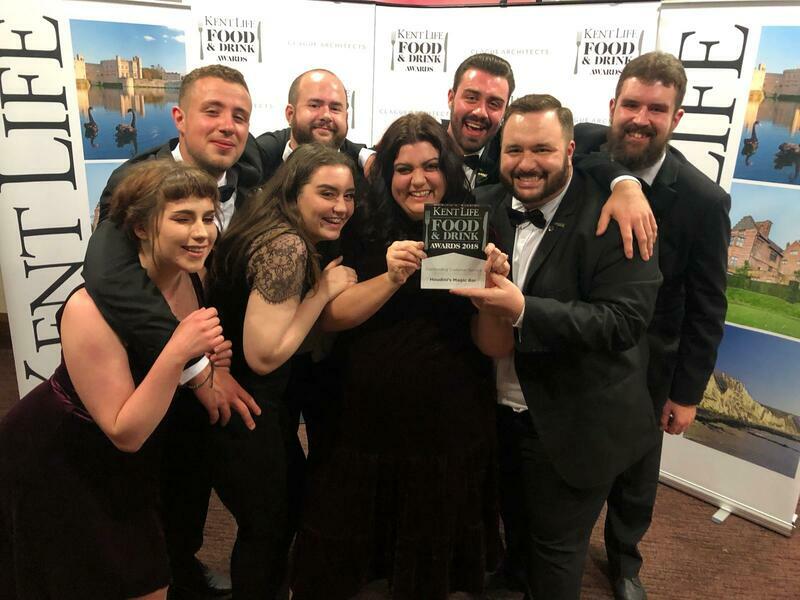 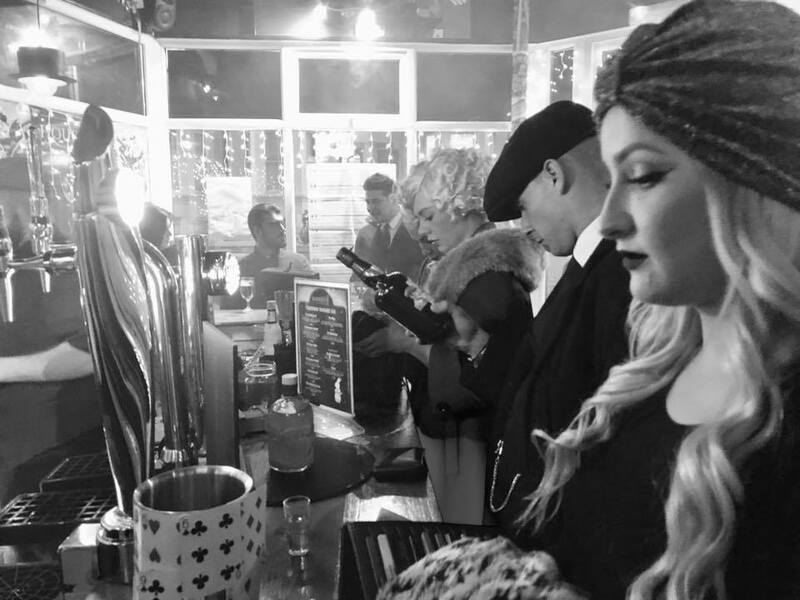 Our Intimate Venues mean you experience Live Magic up close with some of the UK's finest Magician's in a unique Bar environment. 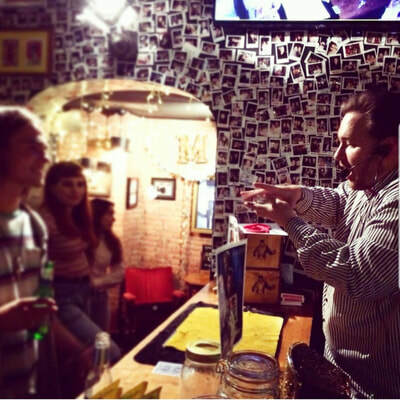 FREE ENTRY. 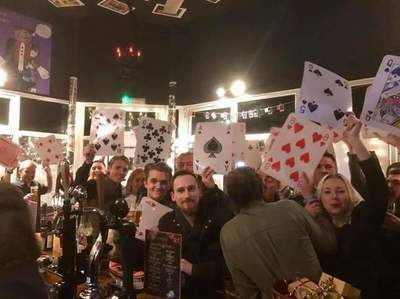 OVER 18S AFTER 6PM. STRICT ID POLICY. NO BOOKING NEEDED. NO DOGS PERMITTED.